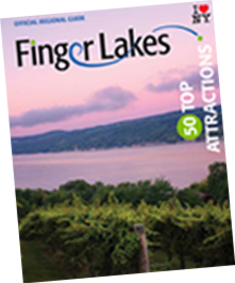 The Crystal Lake Café at Americana gives our customers a unique Finger Lakes Experience. 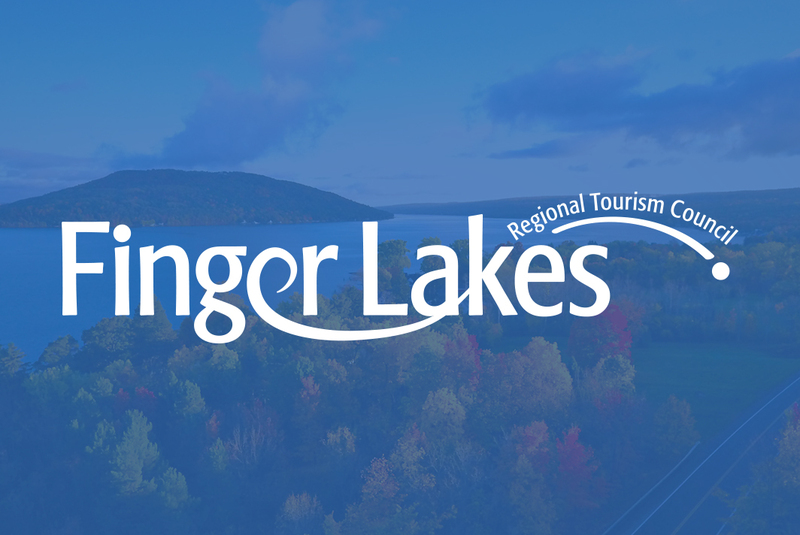 As a proud member of the Finger Lakes Culinary Bounty, we work everyday to create dishes made with fresh local products such as meats, cheeses, produce. even ice cream.